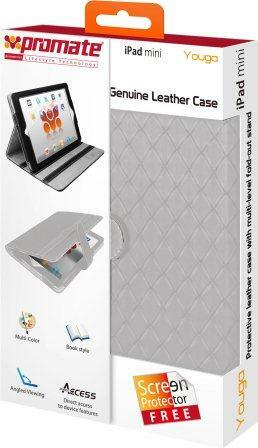 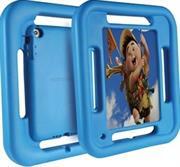 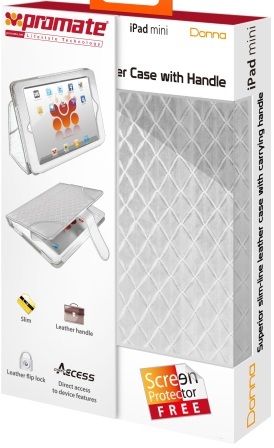 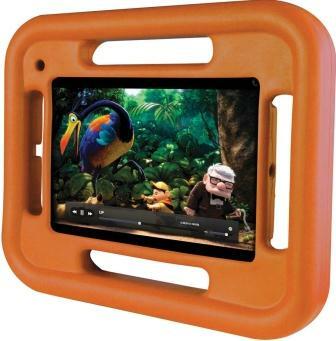 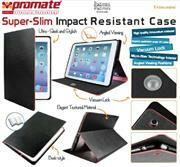 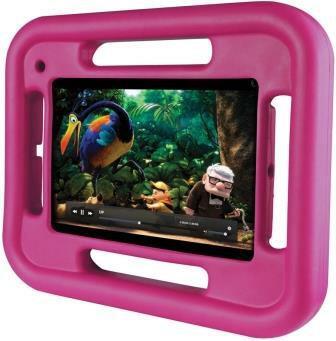 The Promate FellyMini is a Multi-holder Shockproof case designed for iPad Mini. Made from highly durable rubber silicone, it is lightweight and its high quality thick foam makes it resistant to bumps and bruises due to accidental drops. 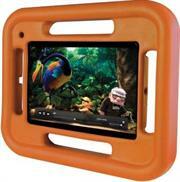 Its child friendly design is made from non-toxic material that is safe for your kids. FellyMini has a distinctive multi-holder design that allows easy handling of your iPad either vertically or horizontally. 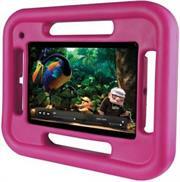 Available in funky colours that your child would love. Keep your fond memories closer with Memo, a unique iPad mini case with photo insert that lets you customize your case with your most cheerful memories frozen in time. 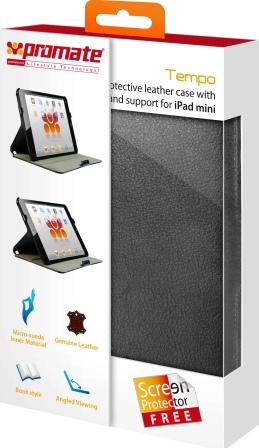 The hard shell back snaps on securely to protect your iPad mini from bumps and bruises while the soft inner lining protects the interior from scratches. 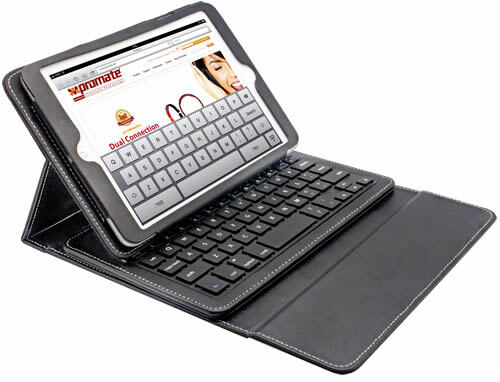 The case can also be folded under the device to offer two viewing or typing angles. 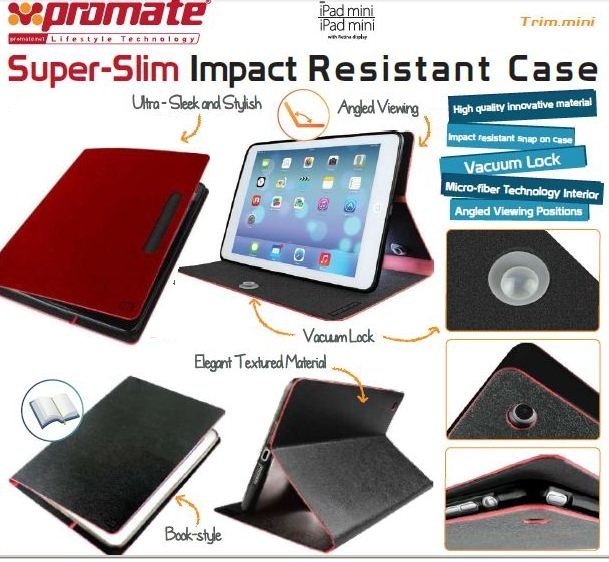 Promate Trim.mini Super-Slim Impact Resistant Case For IPad Mini With Retina-Suite your iPad mini in style with this sleek ultra-modern book-style case. 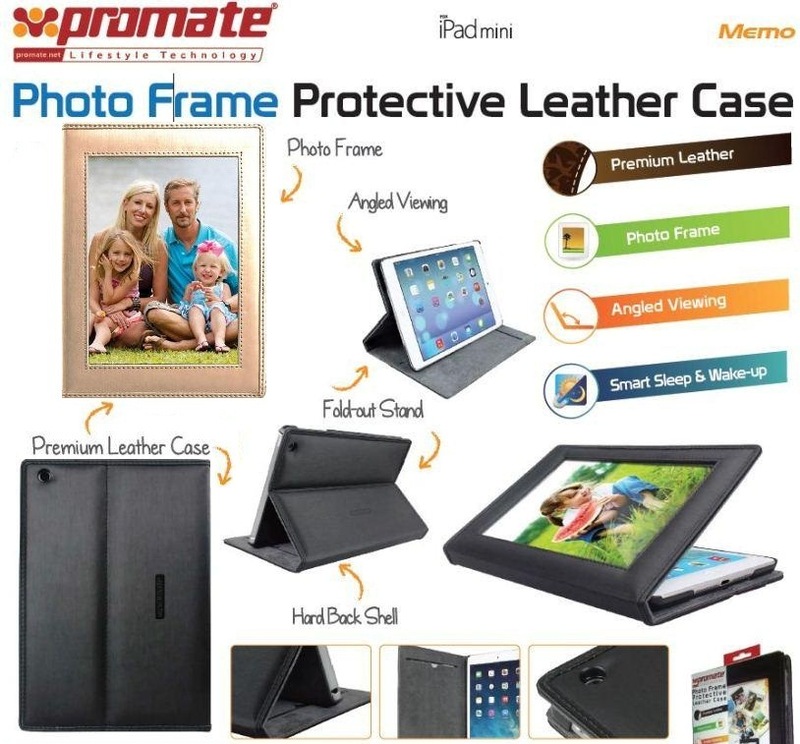 Made from high quality durable material, your precious device is safe within. 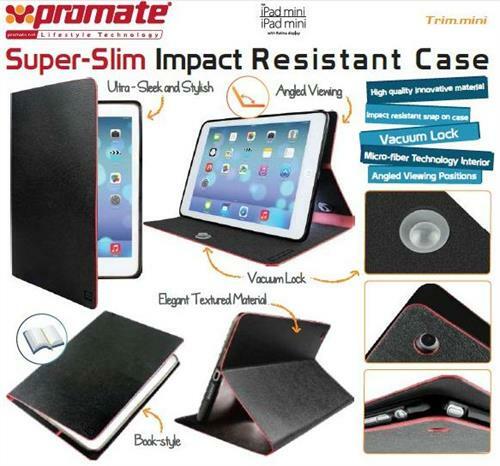 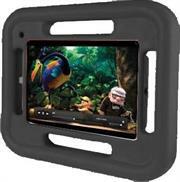 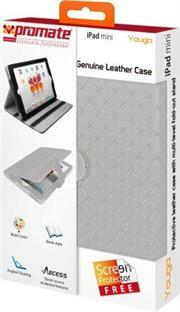 Added inside is an impact resistant snap on case to hold your iPad firmly in place and prevent accidental bumps and drops. 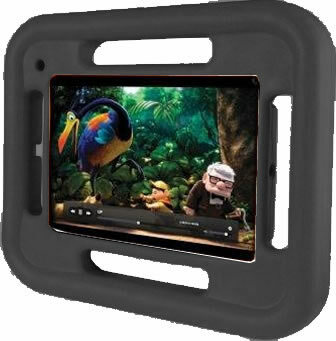 The suction cups on the interior ensure your device is always covered up when not in use. 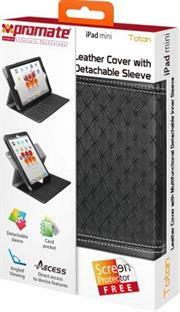 Use your device comfortably at any angle thanks to the adjustable and foldable back cover. 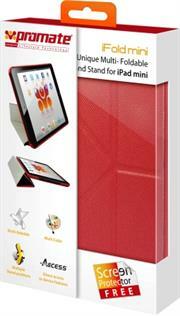 Trim.mini, truly substance and style rolled into one.